Captain Marvel carried the momentum from its prodigious opening into the film’s second weekend. The superheroine blockbuster film is expected to rise to $69.7 million by Sunday. 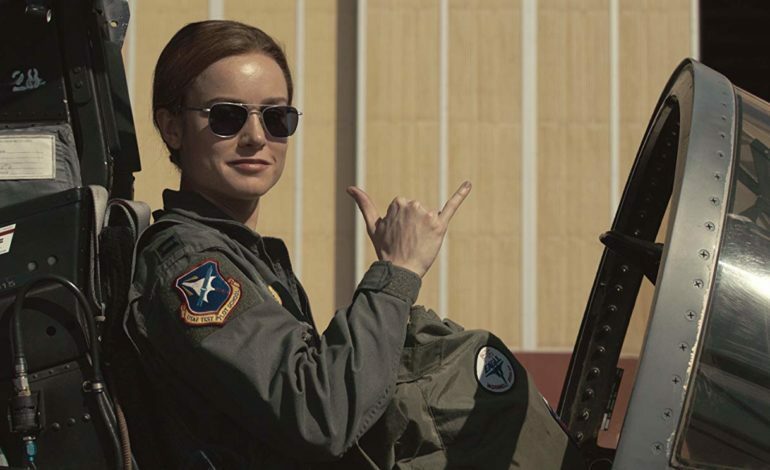 When combined with the film’s opening, it seems likely that Captain Marvel will soar as high as $266 million in two weeks. With these projections, Captain Marvel will easily become the second-best second week run in the month of March – only outdone by Disney’s Beauty and the Beast. According to Screen Engine/ComScore’s PostTrak, more women have come to the theater the second week than in the film’s debut. The statistics recording women who attended Captain Marvel jumped to 47% compared to last week’s 42%. Women under the age of 25 made the biggest splash. The demographic spiked from 19% to this week’s 27%. Studios have been careful when competing against the superheroine juggernaut. Captain Marvel is primarily pitted against Wonder Park, Captive State, and Five Feet Apart. Each of the competing movies specifically target audiences less relevant to Marvel’s core appeal. These competing movies are specifically geared to hit audiences who are assumed to be less interested in the superhero genre such as older males, young kids, and teenage women. Captain Marvel has already established itself as a critical and commercial success for the MCU and shows no sign of slowing down. This news was first reported by Deadline.